Wonderful lot in the Villas section of Harbour Point! Owner financing available. Nice lake views! The seller has floor plan sketch showing what you can build on this amazing lot! Harbour Point is a lifestyle! 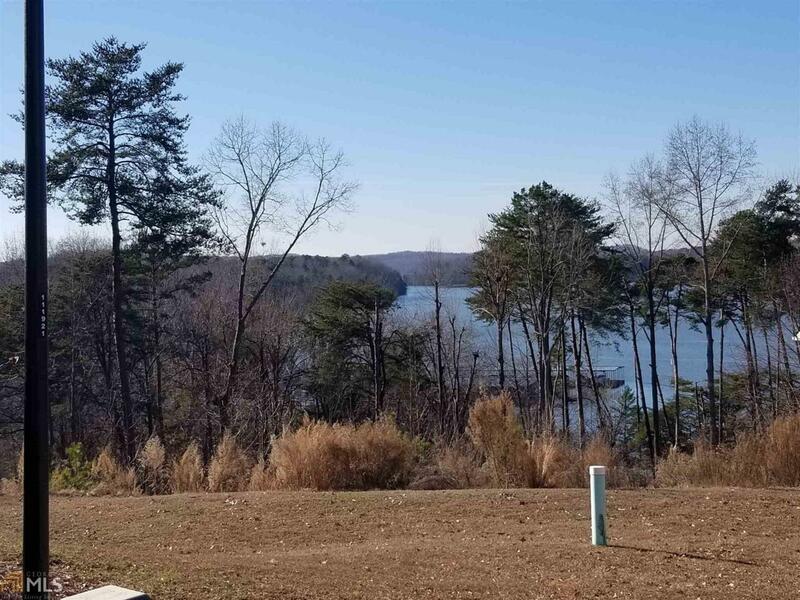 Enjoy a fabulous marina, fantastic club house w workout room & unbelievable community pool overlooking Lake Lanier & the North Georgia Mountains. You are 1/2 way between Dawsonville (8 miles with great shopping and restaurants) and Gainesville (4 miles with great shopping, restaurants, Atlanta Botanical Gardens and award winning Northeast Georgia Medical Center). Dock slip may be available for purchase.